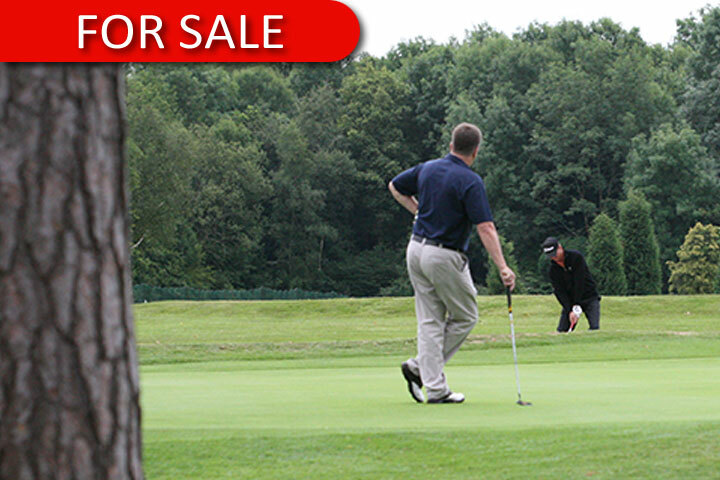 A unique opportunity to acquire a freehold private members’ golf club. OFFERS INVITED in the region of £1.75m. Outright disposal or sale and leaseback considered. For further information on any transaction please contact us. 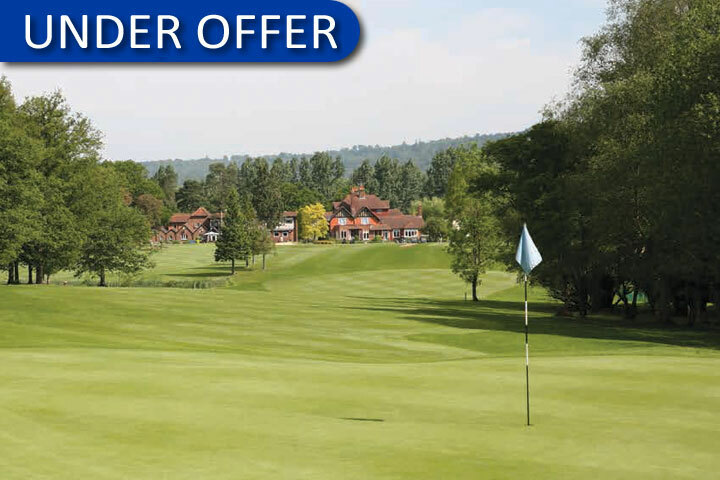 Freehold, large clubhouse with development consent. 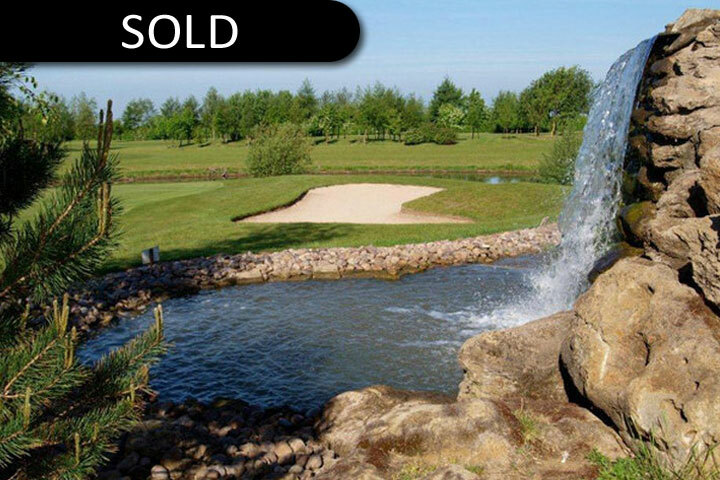 18 hole golf complex, 24 bedrooms, conference and wedding facilities. 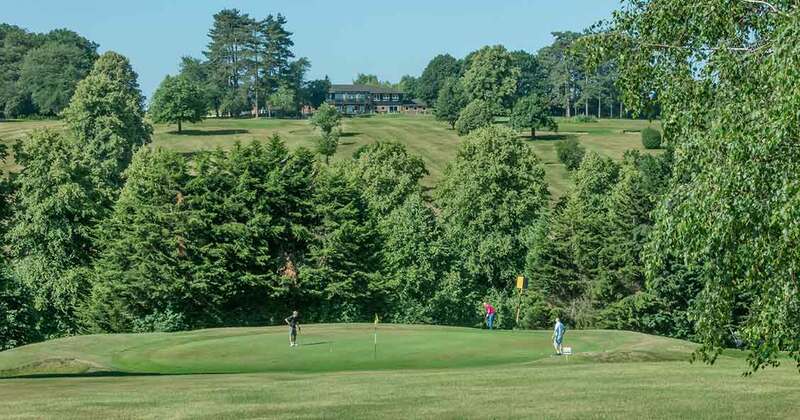 18 bedroom hotel and 18 hole golf club near Dorking in Surrey. 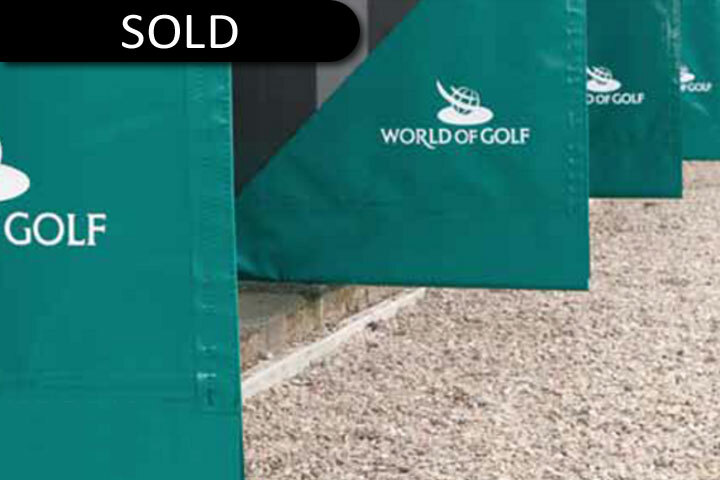 24 bay floodlit range, adventure course & retail outlet. VAT No. 604 068270 | Telephone: +44 (0) 20 749 11 555 | Legal, Cookies and Privacy.